The most recent iteration of the Oceanic shuffle had a little more oomph than usual. 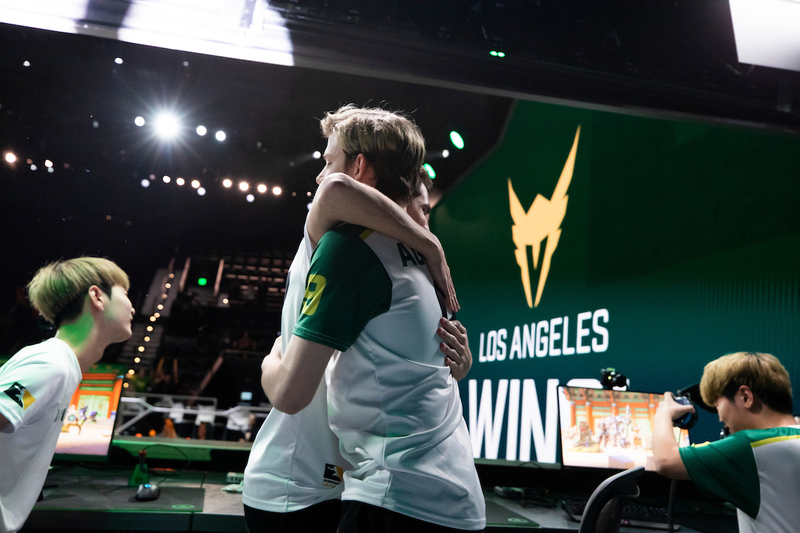 Blank Esports return from the Contenders Pacific circuit injected the scene with premium talent, fresh off a successful World Cup campaign. Additionally, Dark Sided’s exit from competitive Overwatch flooded the free agent market with valuable pieces. These occurrences, alongside the expected deluge of roster changes that typifies off seasons Down Under, have left Contenders Australia looking remarkably different than it did in Season 2. 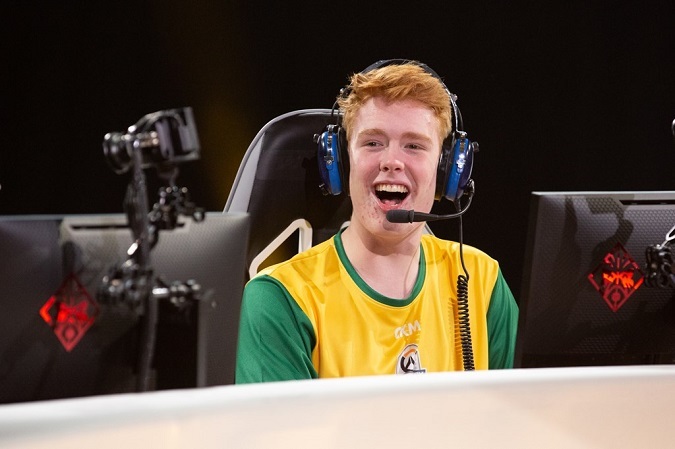 Given the Drop Bears history of decisive roster changes, perhaps it's not surprising the organisation chose to undergo a drastic rebuild despite their success in Contenders Season 2. Bringing onboard Team Australia talents Hus	, ckm	and punk	stands to be at least a horizontal move, if not an upgrade to a roster that was already deemed to be Australia’s best. 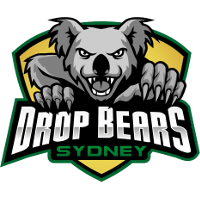 Despite the excitement surrounding these additions, the loss of Trill	to Team Envy has dulled a small part of the enthusiasm surrounding the Drop Bear’s new-look roster. 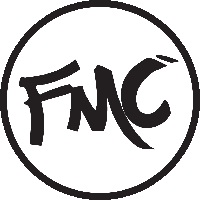 The Drop Bears are set to field former starter and current support staff member Shoyo	at Main Tank in their opening fixture against Mindfreaks. While it’s highly unlikely the team will find a player to match the talent of Trill or Quatz at the Main Tank position, securing a stable replacement should be enough for this team to emulate their flawless Season 2 regular season campaign. ORDER’s offseason acquisitions of yuki	, Quatz	, Jordation	and Merit	, alongside the disbandment of Dark Sided, has resulted in the team naturally sliding into the number two position in these rankings. With no MGC or Dark Sided to get in their way in the semifinals, it seems highly likely they’ll secure themselves a grand final match up against the Drop Bears. Whether they can take down Australia’s best is another question altogether. For now, ORDER are expected to perform strongly against their Group B opponents. 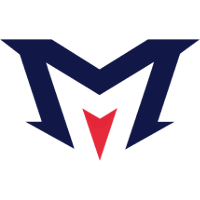 Barring any team chemistry issues, this squad should sweep their group, although the Melbourne Mavericks could prove a challenge in Week 5. For the first time since entering Oceanic Overwatch in 2017, Blank Esports are not considered Australia’s best team. Following their run through Trials, the organization transferred four of their best players, with only Kura and tongue	remaining from Blank’s Contenders Pacific Season 2 roster. Things aren’t all doom and gloom, as tails	, Roro	, Knellery	and Nozz	should prove to be a solid replacement core. 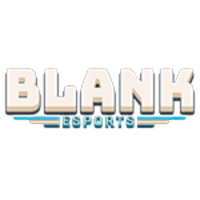 Blank have also provided the roster with a team house, a rare occurrence in Oceanic Overwatch. While this new roster has to prove that they deserve to be in the same conversation as the Drop Bears and ORDER, it isn't unreasonable to expect them to hover around the top four this season. Here it is - Last season these boys defined what it is to #DefyTheOdds. This time don't underestimate us because we're coming for that trophy🏆. Three 3-2 losses doomed SereNity’s chances of making LAN last season, as their fourth seed finish in Group B resulted in them facing the Drop Bears in the quarterfinals. Bouncing back from this defeat, the team has maved up with fresh branding and decided to go again. Amidst roster changes galore, the Mavericks have made only one change to their Season 2 roster. The panel have predicted this consistency will finally pay off for the Mavericks players. 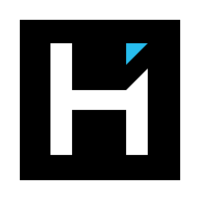 Introducing HEIST - Australian Contenders Season 3 competitors. HEIST have brought together an interesting mix of talent to fill the spot formerly held by Dark Sided. 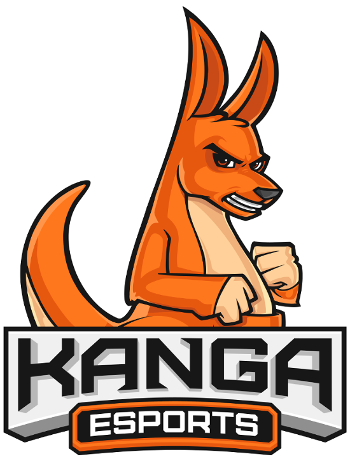 Their decision to bring together players formerly of Kanga, PIXL, Bin Chickens, SereNity and Avant have made them somewhat of a difficult team to judge before the season commences. The talent is clearly there, but it’s unknown whether this will translate into anything more than a middle of the pack finish. #ATHOW | We are excited to announce that we have re-entered into overwatch by acquiring the Masterminds Overwatch Contenders team for the upcoming season! 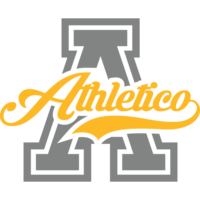 A cursory glance at Athletico’s veteran roster may leave you surprised at their allocated rank. 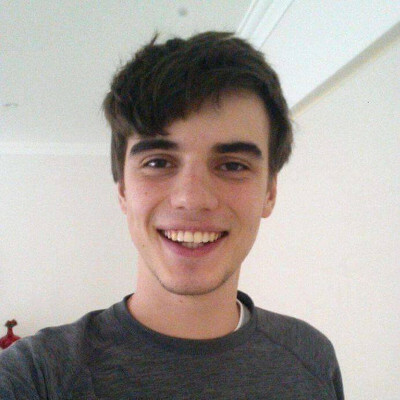 Players such as xZoL	(formerly known as Kiki), termo	and Gob	are well known within the scene and have been tested on LAN multiple times. On paper, Athletico would likely rank in the top four in terms of raw talent. However, members of the team have described this new roster as a low effort venture. While teams of this nature have surprised more committed opponents in the past, it’s difficult to justify ranking the team any higher for now. Freshman Class had a strong run through Trials Season 3 following their departure from PIXL Esports. Their key to continuing this success in this season of Contenders will be roster consistency, a feat they were unable to achieve as PIXL in Contenders Season 2. If they are able maintain stability, a spot in the quarterfinals is certainly not outside of their reach. 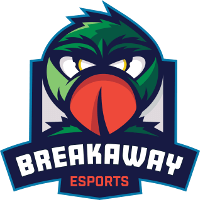 Keep an eye on their matchups against Breakaway and Kanga in Weeks 3 and 5 respectively, as these opponents currently stand to be their best bet at advancing past the regular season. 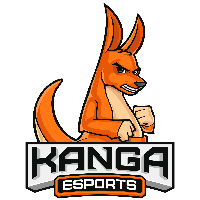 Kanga Esports got the short end of the stick this off season, as the core of their planned roster for Season 3 departed to Blank Esports during the shuffle. While names such as CantuS	, Swilko	and davi	do hold some sway, the impromptu formation of this roster hasn’t inspired confidence in their chances early on in the competition. This talent will likely be enough for Kanga to separate themselves from the bottom of the pack. Other than that, they'll have to prove that they're competing for anything other than a low quarterfinals seed before they climb the rankings. Scylla Esports may be dead in the water but that doesn’t mean mythical sea creatures aren’t still wondering the depths of Oceanic Overwatch. 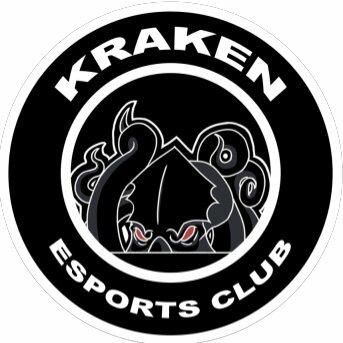 Since entering Overwatch for Trials Season 3, Kraken’s roster has been anything but stable, with players coming and going at an alarming frequency. As is the story with Freshman Class, consistency will be this Kraken's greatest chance at climbing the rankings. 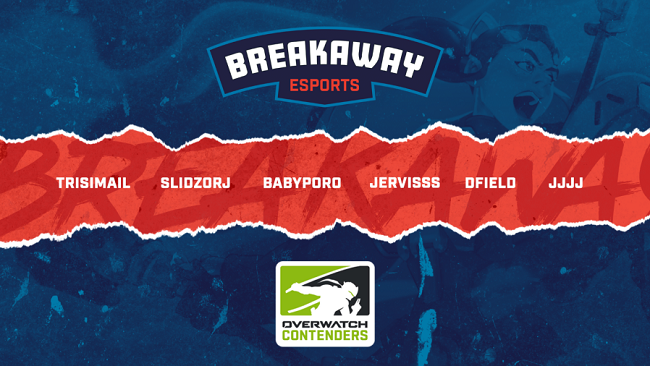 Breakaway Esports are a new name on the scene but their roster isn't anything fresh, featuring all six players from Tainted Minds’ Season 2 lineup. 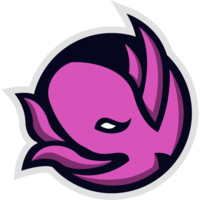 Tainted Minds were a step above the bottom feeders of Group A last season but were brushed aside by Dark Sided in the quarterfinals with relative ease. Now under the Breakaway brand, this roster faces a tougher path to the quarterfinals in a deep Group B. Please welcome the new Legacy Overwatch roster for Season 3 of Contenders! @Cinderella_ow has been named team captain, while five new players join the Legacy to start their journey in Contenders. 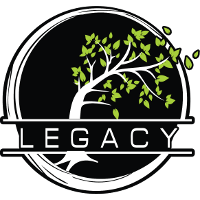 While by no means world beaters, Legacy have been a consistent presence in Oceanic Overwatch since they entered earlier this year, earning consecutive quarterfinals appearances in Contenders. Their path to the playoffs in Season 3 will be their toughest one yet, as the team lost talented players Caramelkoala	, Straawbella	, tails	and Dench	during the off season. The replacements surrounding main tank and team captain Cinderella don’t lack Contenders experience, but it seems Legacy’s days of challenging the top four are in the past for now. 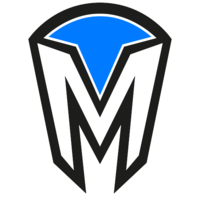 Rounding out the competition are Mindfreak, formerly known as Sandbaggers during Trials Season 3. It is worth noting the bottom three teams in these rankings were separated by only a few measly votes. 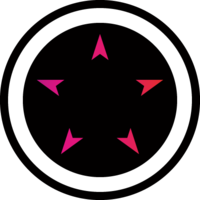 As the only team to make it to Contenders from the Open Division this season, perhaps it is only natural Mindfreak start out at the bottom of the big league. Nevertheless, if they continue the level of play that saw them secure second place in Trials, they could soon rise up the rankings and overtake their peers at the bottom of the rankings. Competition looking tighter than ever this season - super excited to see how it pans out!